Excellent Silicon Valley opportunity!! Affordable 1 bedroom 1 bath condo located across from Central Park in wonderful Santa Clara. 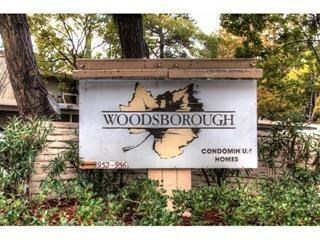 Located in a secure building within the well maintained Woodsborough complex. The HOA, covers 3 swimming pools, sauna, clubhouse, car wash area, water, sewer, and garbage. A close commute to most Silicon Valley locations in Sunnyvale, Santa Clara, Cupertino, Campbell, and Mountain View. This well maintained home has a private deck and an abundance of natural light in a quiet location. New carpet and LVP flooring installed.